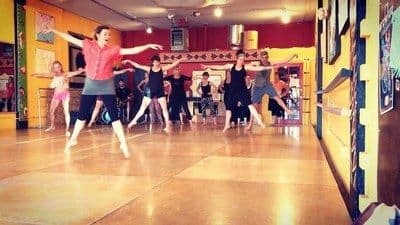 There are many great reasons to take a dance class. Not only is it a good form of exercise, but it’ll help reduce stress and boost your confidence. Plus, there are tons of dance styles out there, and you can learn them at any age. Arthur Murray New Mexico is staffed with friendly and highly trained professionals. Their goal is to help make dancing as fun and enriching for you as possible. Here, you can participate in group classes, dance parties, or private lessons. Learn various dance forms, such as the Fox Trot, Tango, Rhumba, and Swing. Plus, you can work your way up their system, starting with the Newcomer/Foundation Program. This is where you’ll develop a few basic moves and learn the important elements of dancing. Attend classes regularly, and you’ll eventually be part of the Performance Gold Program. Here is where the social or exhibition dancer will perfect his or her styling, technique, and showmanship. 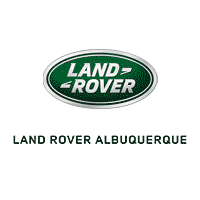 Learn more on the Arthur Murray Albuquerque Facebook page. Dimensions School of Dance & Music is all about spreading the love of performing arts. They do this through professional dance instruction to children and teens of all ages and skill levels. Children as young as 18 months can take a class here through Talls-N-Tots. Creative dance is used to help support language development and social interaction. The instructor will guide the Tall (parent) and Tot (child) to help make discovering movement and listening skills easy and fun. Another available class is Lyrical/Modern, for those ages 7-18. This expressive class focuses on conveying emotion through movement with a combination of intricate, technical, and naturalistic moves. Discover more classes on the Dimensions School of Dance & Music Facebook page. 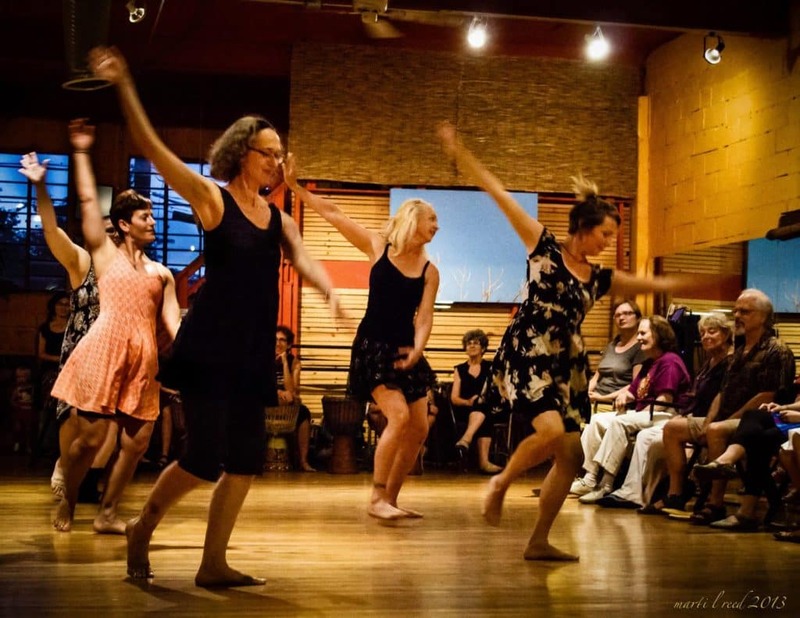 At Maple Street Dance Space, independent instructors rent studio space to offer their own dance practices to students. Due to this, you’ll have an eclectic variety of classes to choose from. No matter what, though, you’ll learn to nurture and strengthen your mind, body, and spirit. Examples of some classes are Intermediate Ballet, Contemporary Technique & Improvisation, and Indian Classical Dance. Whether you enroll in a group or private class, you’ll get top-notch instruction to become the best dancer you can be. For more information, check out Maple Street Dance Space on Facebook. Dancing is a wonderful art form that should be properly learned at least once in your life. So, to get started, contact one of these dance studios near Albuquerque, NM, today!